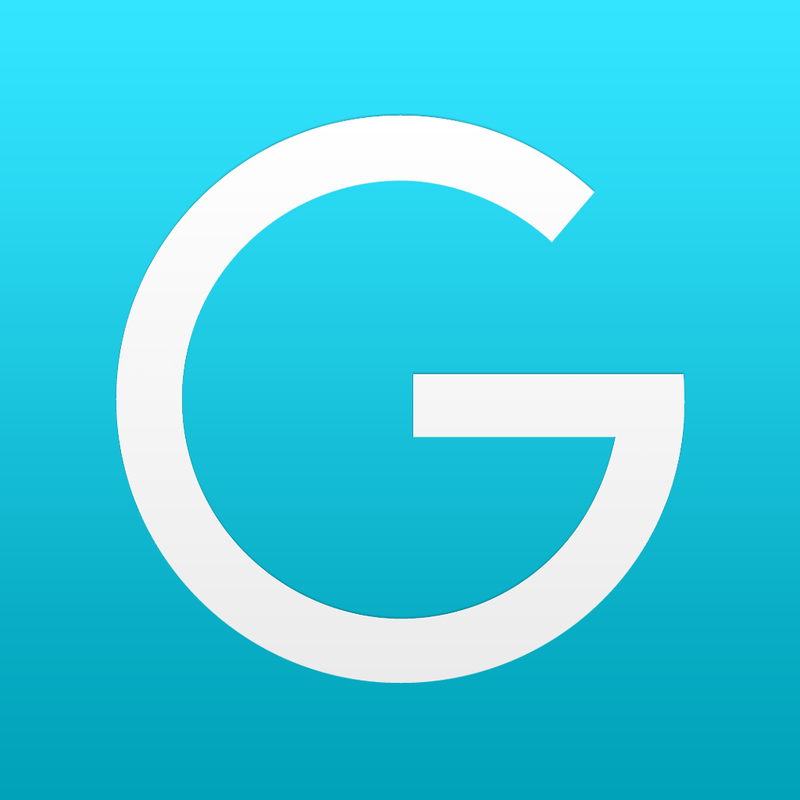 Ginger Software, the maker of the powerful spelling and contextual grammar checker "Ginger" has released an iPhone app called Ginger Page. Ginger's technology can correct mistakes that common spell checking software would not detect. Ginger does this by analyzing the context of the text being written. For example, if you are writing about drafting a school essay Ginger will suggest that you use "write" instead of "right." From my testing, Ginger also seems much better at suggesting and correcting punctuation than other editing software. Ginger Page can also read your writing back to you using text-to-speech, which can be a powerful proof reading tool, especially for those with dyslexia. Once you have completed your writing, you can share it by text message, email, or open it in another compatible app. While the Ginger correction software is very good, the app has some notable omissions. Ginger Page is only available for iPhone which is perplexing for a writing focused app. The iPad's larger screen would make the writing experience much easier. Also, Ginger requires an internet connect to correct your writing. You can still type into the app without an internet connection, but no corrects will be offered. Since, Ginger Page is a free app its a no brainier to download it if you need extra spelling and grammar help. Click here to download Ginger Page. Watch the above video above to see Ginger Page in action and click read more below to view screenshots of the app. Recently, select Apple Retail Stores have started hosting free accessibility workshops. The hour long sessions are instructed by Apple Store employees and cover various accessibility features included in iOS 7 and OS X Mavericks. Workshops are divided based on the user's needs and include hearing, vision, and physical and motor skills. These workshops will presumably cover features such as VoiceOver, Assistive Touch, Switch Control, and more. These workshops are a great way for Apple customers to learn about helpful accessibility features that are already built into their devices. The workshops will also offer users of Apple's accessibility features an opportunity to get their questions answered in person. The training of the workshop instructors will be key to a successful experience. Hopefully, these workshops will be offered in all Apple Stores in the near future. While accessibility specific workshops may not help Apple's bottom line, they demonstrate Apple continued commitment to accessibility. Click read more below to view descriptions of the available sessions. Below are the workshops titles and descriptions reported by AccessiQ.org. Discover the many built-in accessibility features in iOS 7 and OS X Mavericks for people who are deaf or hard of hearing. From enjoying your favourite content with closed captioning to communicating in sign language with FaceTime, you�ll see how easy it is to get the most out of your iPad, iPhone or Mac. Come and learn about the innovative technologies in iOS 7 that make the Multi-Touch screen easily accessible to people who find it hard to tap or use gestures. We�ll show you features and shortcuts that let you do everything from control the device with your voice to adapt the screen controls to your unique needs. Let us show you the many ways OS X technologies can help you navigate the Mac if you have difficulty using a keyboard, mouse or trackpad. You�ll learn how to navigate using switches with Switch Control and make keyboard and mouse gestures easier with features like Slow Keys, Sticky Keys and Mouse Keys, and even see how to control the computer with your voice. In this workshop, you�ll learn about the accessibility features in iOS 7 that help people who are blind or have low vision use iPad, iPhone and iPod touch. Find out how VoiceOver � a revolutionary advanced screen reader � and features like Siri and Dictation help you type, launch apps, send messages, read your calendar and so much more. This workshop will introduce you to the assistive technologies in OS X Mavericks that help people who are blind or have low vision use the Mac. You�ll discover VoiceOver, an advanced screen reader that converts text to speech, and Dictation, which converts your speech to text, as well as other great features like screen magnification and high-contrast settings. Google's futuristic modular smart phone has the potential to dramatically change how we think of electronics. The still unreleased phone call Project Ara has a interior metal structure with slots for different components to connect. For example, modular components could house a camera, battery, touch screen display, or speaker. These components snap into place making a relatively standard looking smartphone. Consumers could purchase components and assemble them to make a personalized smartphone. The phone allows consumers to exchange a component for extra battery power or a more powerful camera depending on the situation. With such customizable hardware, the Ara phone could adapt to fit the needs of people with various disabilities. If users have a hearing impairment they could add a louder speaker component. Conversely, if a user is deaf there is no need to waste space with a speaker when the space could be used for something more useful. The possibilities are almost limitless. A blind user could possibly opt not to have a touch screen display in favor of a refreshable Braille display. Users with dexterity challenges could add a tactile keyboard. While Project Ara sounds promising for people with disabilities, the implementation is key. Will third party hardware developers make specialized components for people with disabilities at an affordable price? Can Google successfully configure Android to work properly with any assistive add ons third parties make? Project Ara phones won't be available for for many months, but the project offers some exciting possibilities. 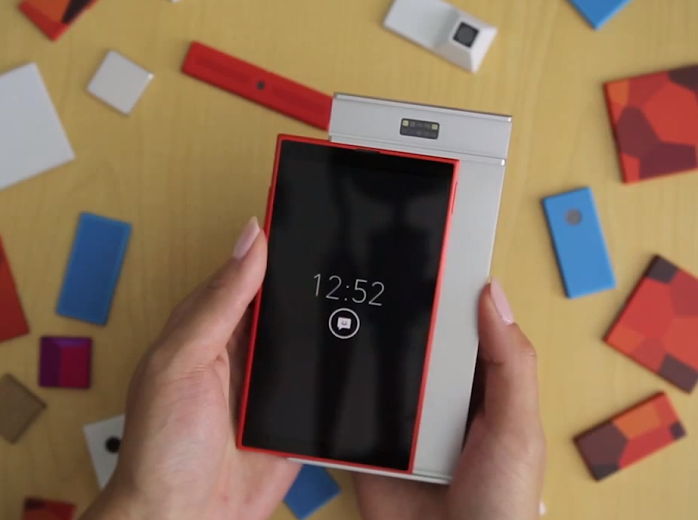 Click read more below to learn more about Project Ara.